Obtenteur : Chambard in 1935. Parfum : + + (fruity). Floraison : throughout the season..
'Emile Cramon' is a very ice Tea hybrid that was created in Lyon in the 30’s. 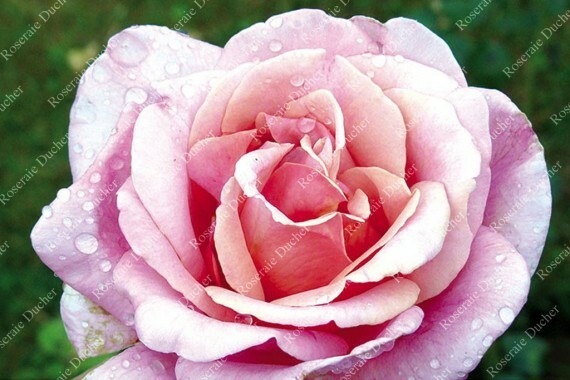 The flower is double with nice gradations of pink.